The colors, textures and details of nature continually inspire me to paint and create. 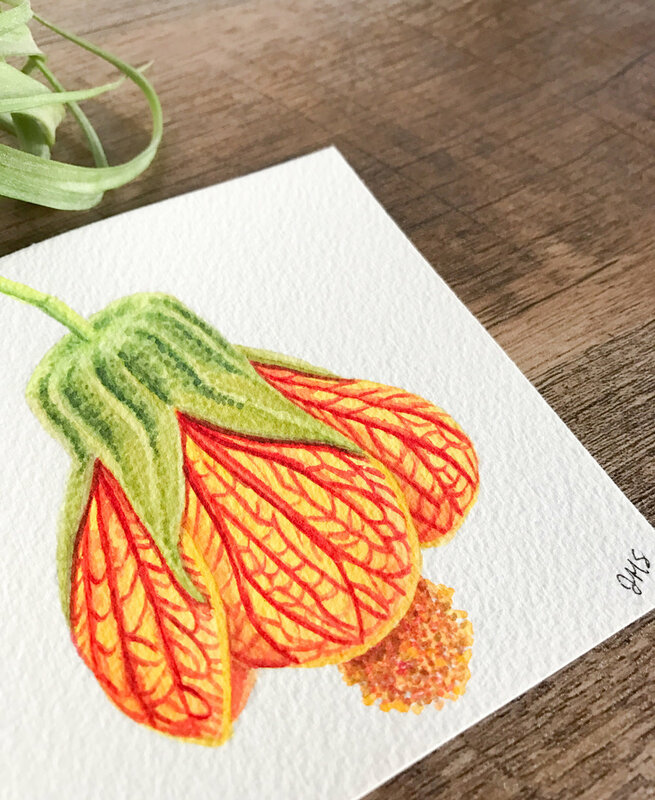 Shop my new collection — a selection of original watercolor paintings from my 100 Days of Flower Squares series. Affordable, ready to hang and perfect for bringing a touch of nature and beauty into your home. Art by Janet News! Sign up with your email address to receive news and updates about new art, shows and special discounts!